This new year, we bring you a little closer to us! As you know Amounee is a digital platform, where we thrive to connect the rural artisans and weavers directly to our customers. 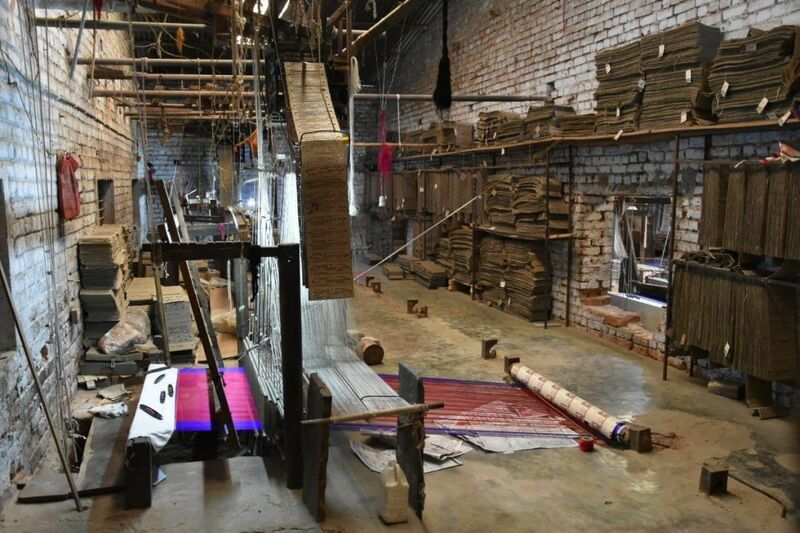 To get a better sense of the art and to get to know our weavers better, we are organizing a tour in collaboration with Royal Brocades for all you lovelies. We will be taking you to our Ashavali cluster, which is 60kms from Ahmedabad. Details will be emailed personally a week before the date. All those are from Gujarat or visiting Gujarat on those dates, please register yourself with a token amount of 100 INR and don’t miss out on this amazing opportunity! Looking forward to getting our family closer! LIMITED SEATS AVAILABLE! BOOK YOUR SLOTS NOW!